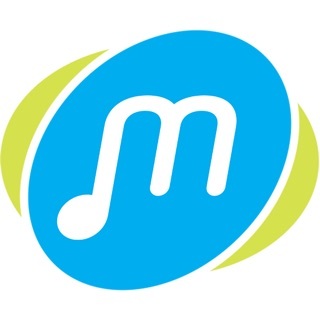 Follow Urvashi Rautela through her Official App smarturl.it/UrvashiRautela. 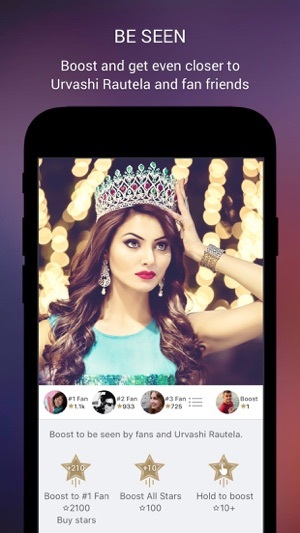 Download the free Urvashi Rautela app now! Stay connected to Urvashi Rautela on her official app. 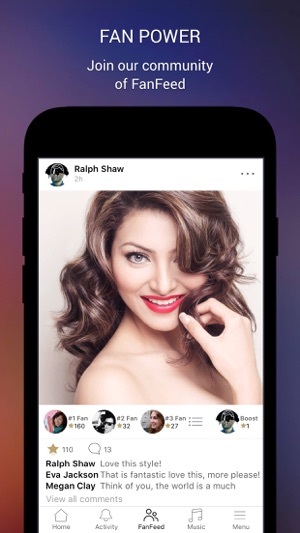 - Boost your comments with Superstars, become a Top 3 Fan, and be seen by Urvashi Rautela. - Follow Urvashi Rautela on social media. 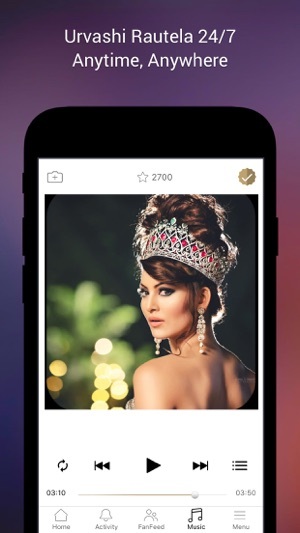 Download the Urvashi Rautela app now and #BeSeen! Urvashi Rautela is an Indian actress, and model who appears in Bollywood films. She made her Bollywood debut in Anil Sharma’s action-romance film Singh Saab the Great. She won Miss Universe India 2012 and Miss Tourism Queen of the Year in 2011 held in China. She was the winner of Miss Asian Super Model 2011 in South Korea. Sanam Re is an upcoming romantic film of urvashi Rautela film directed by Divya Khosla Kumar. she won the title of “Miss Asian Supermodel 2011″ in South Korea. She then competed in Miss Tourism Queen of the year International and won the title. she starred opposite Sunny Deol in the film Singh Saab The Great. She has appeared in Yo Yo Honey Singh’s international video album “Lovedose” which released in October 2014. Rautela will star as the protagonist of Airavata, an action love story opposite Darshan Thoogudeep.